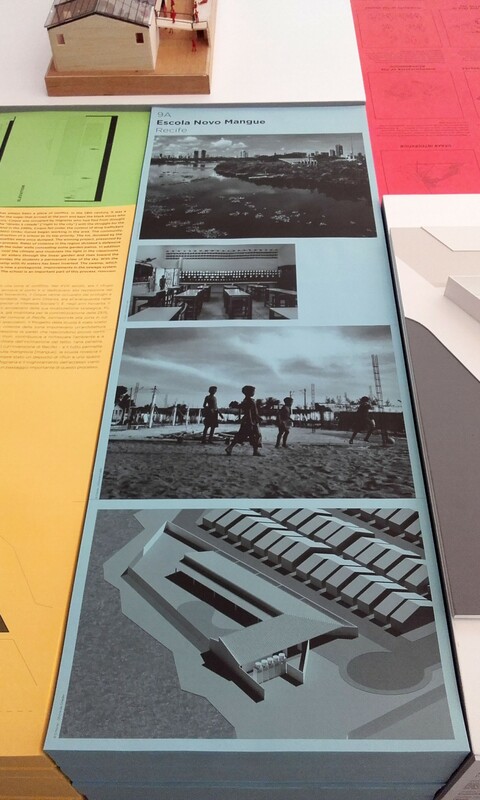 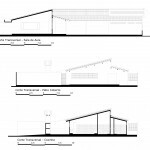 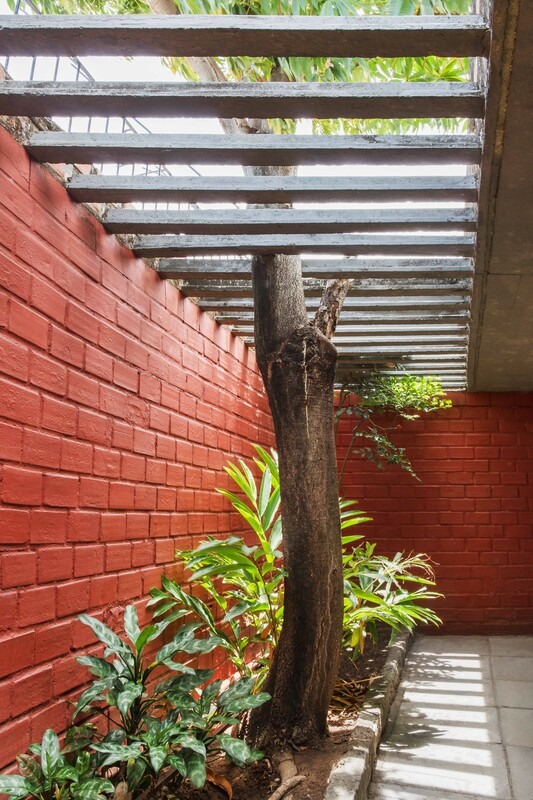 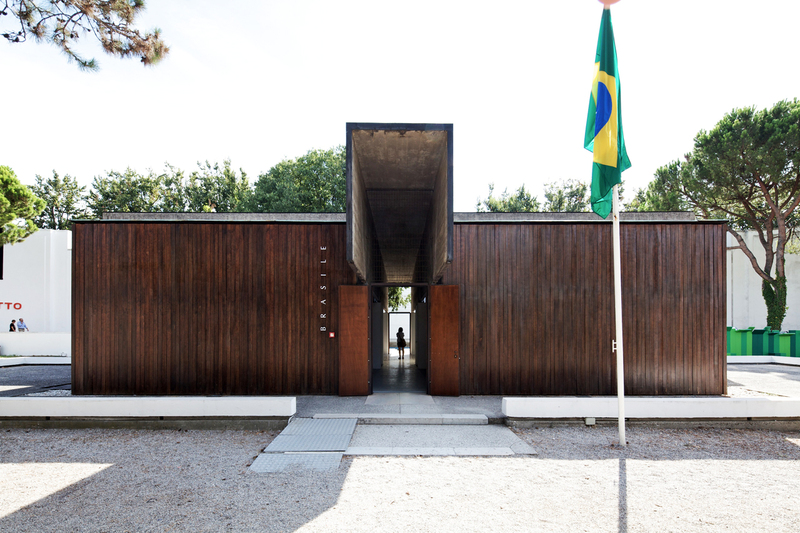 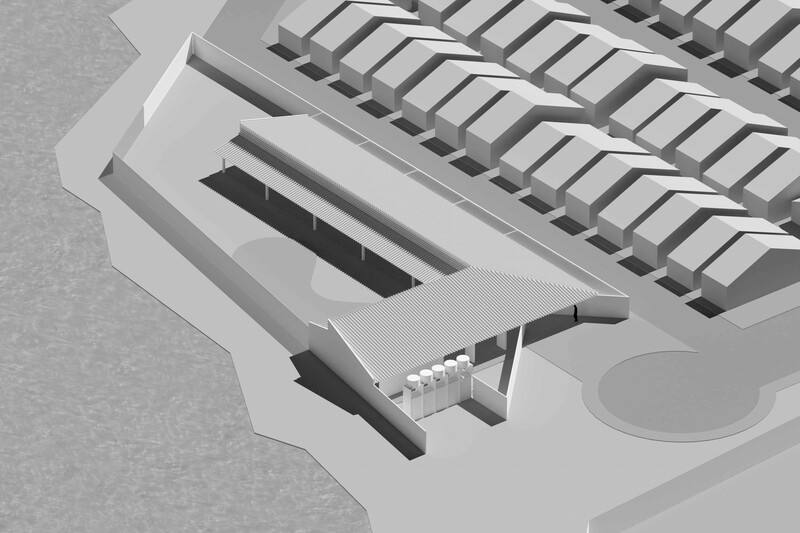 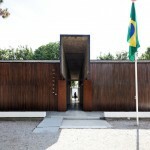 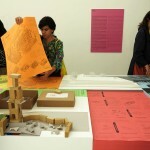 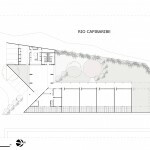 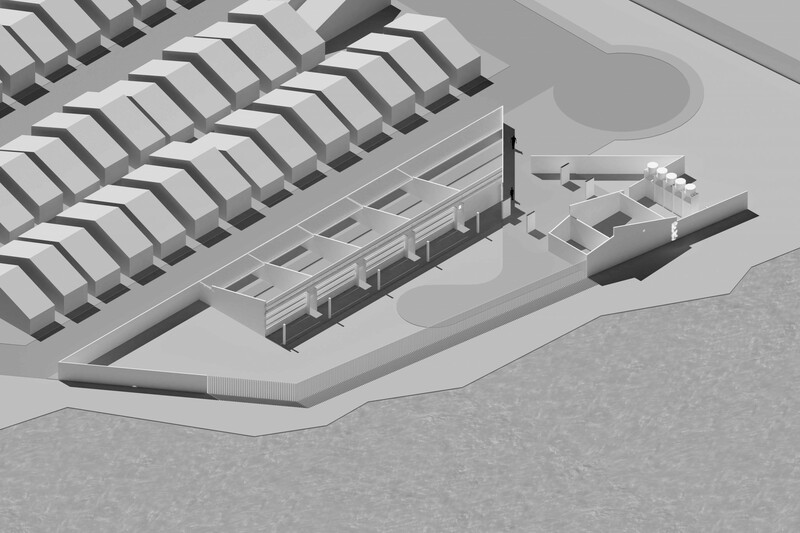 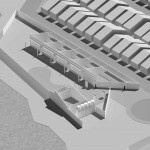 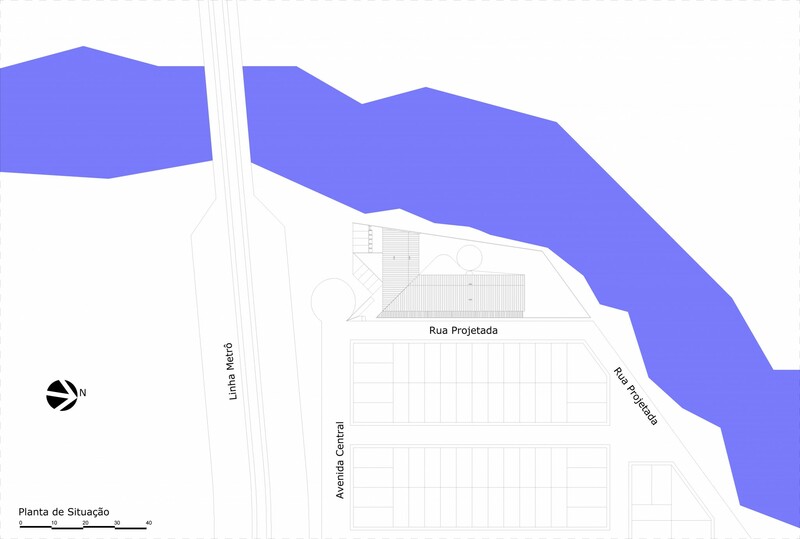 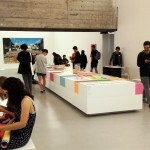 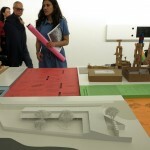 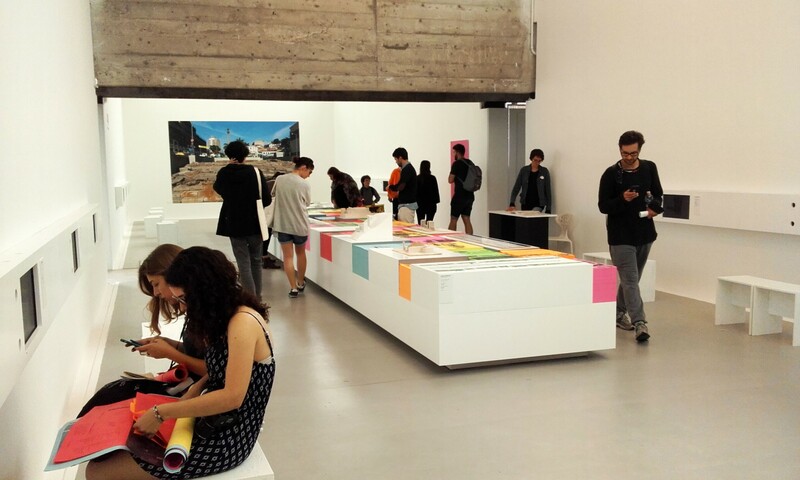 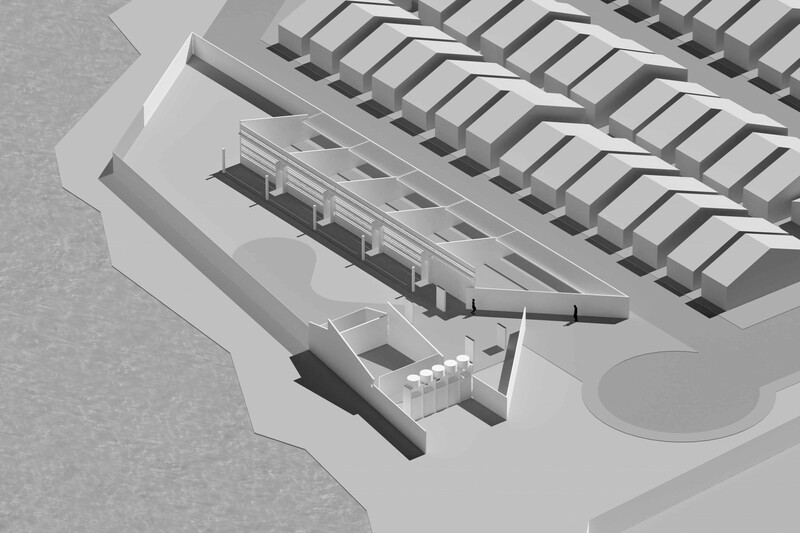 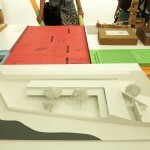 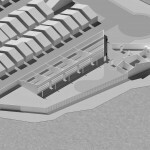 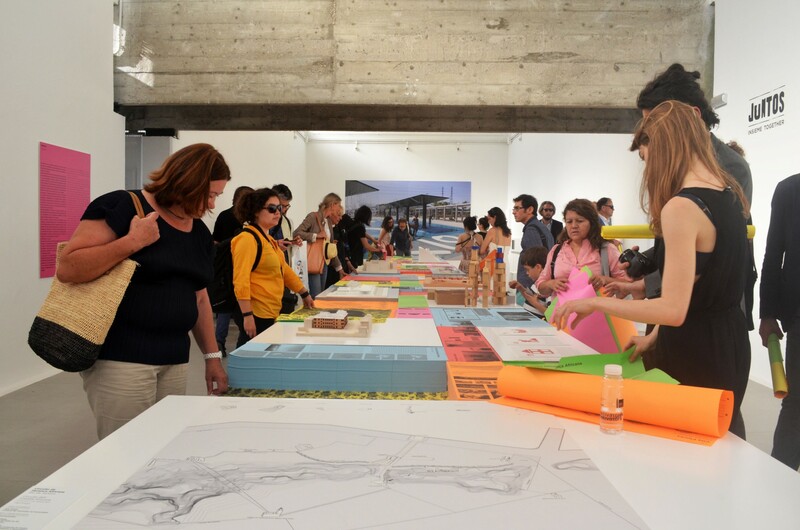 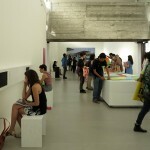 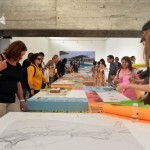 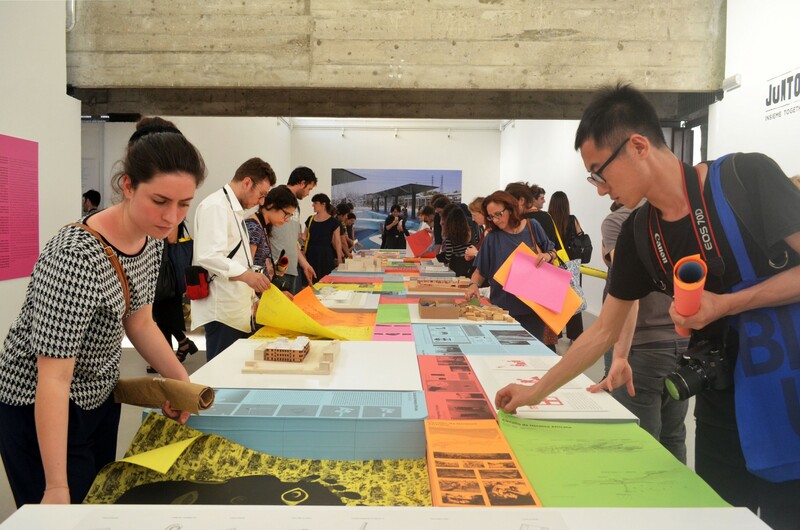 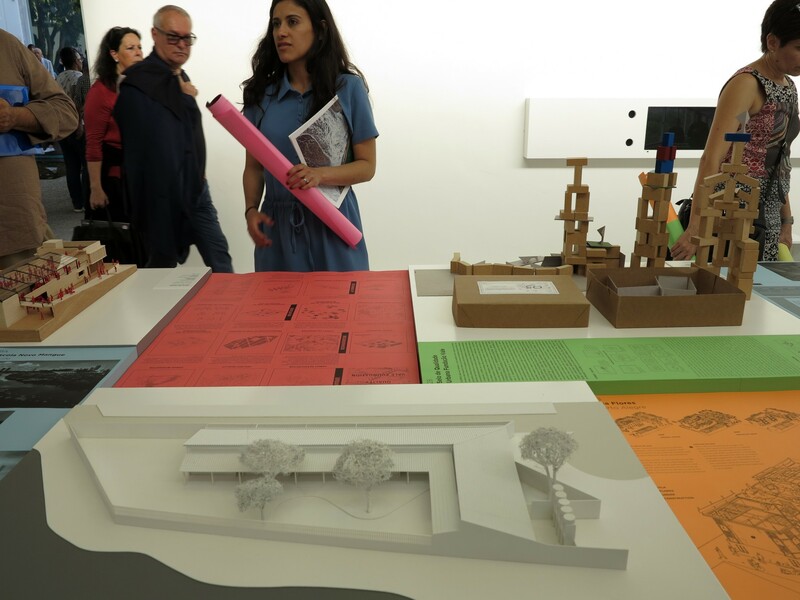 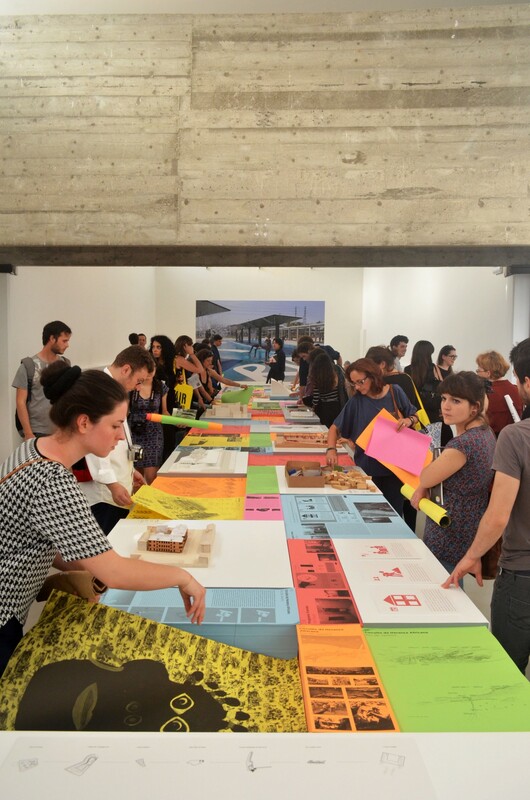 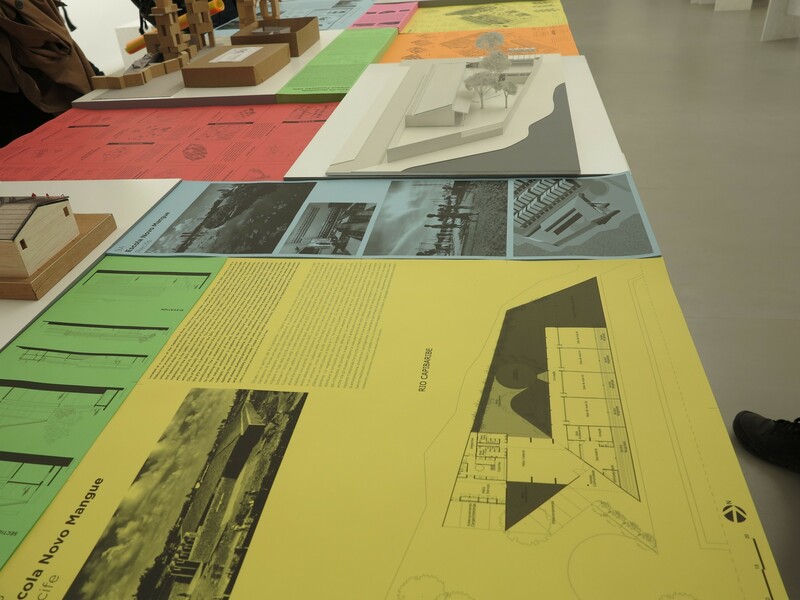 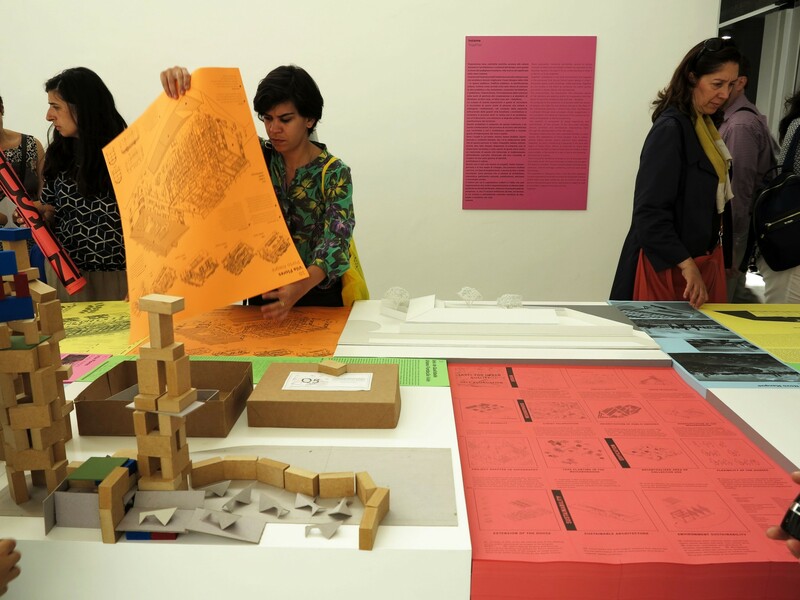 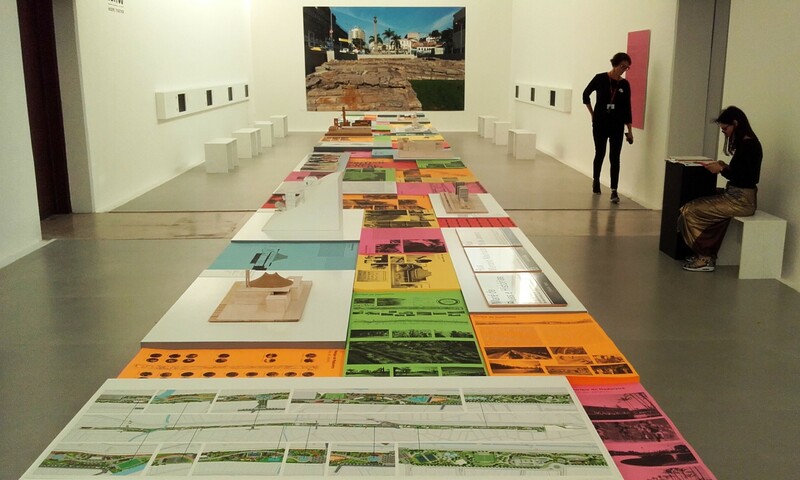 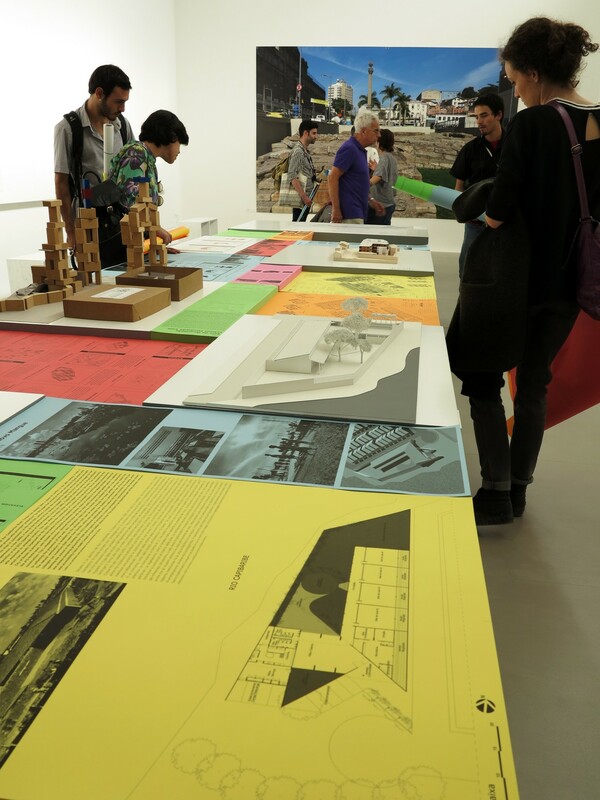 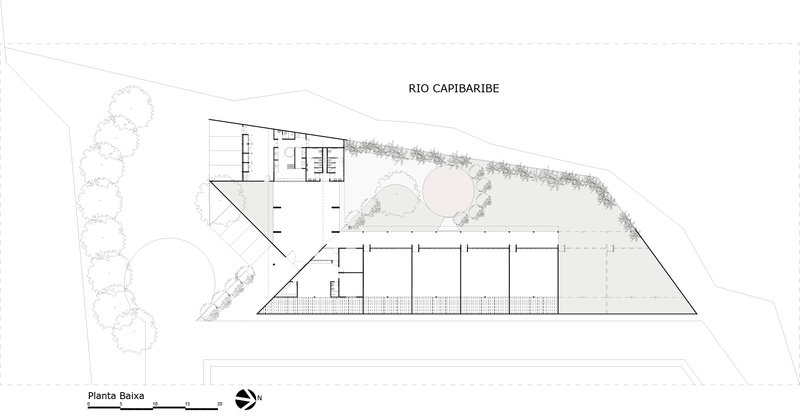 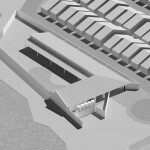 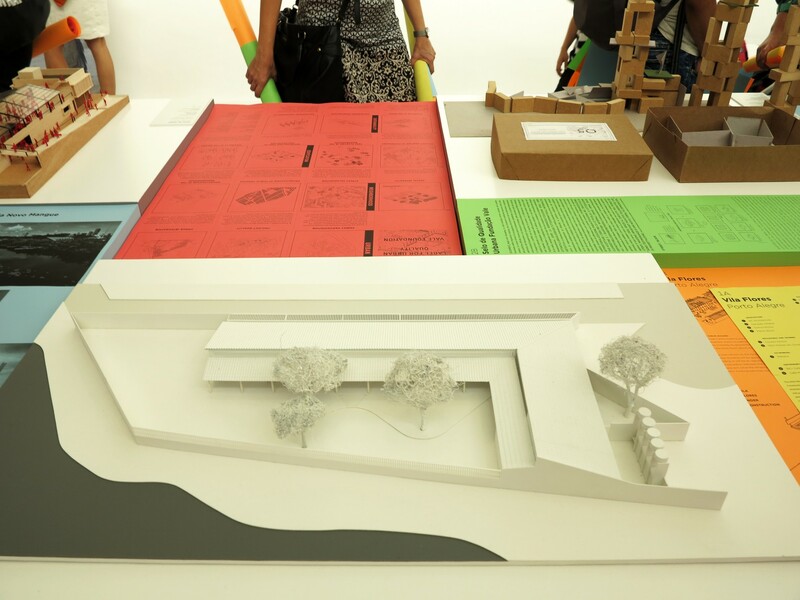 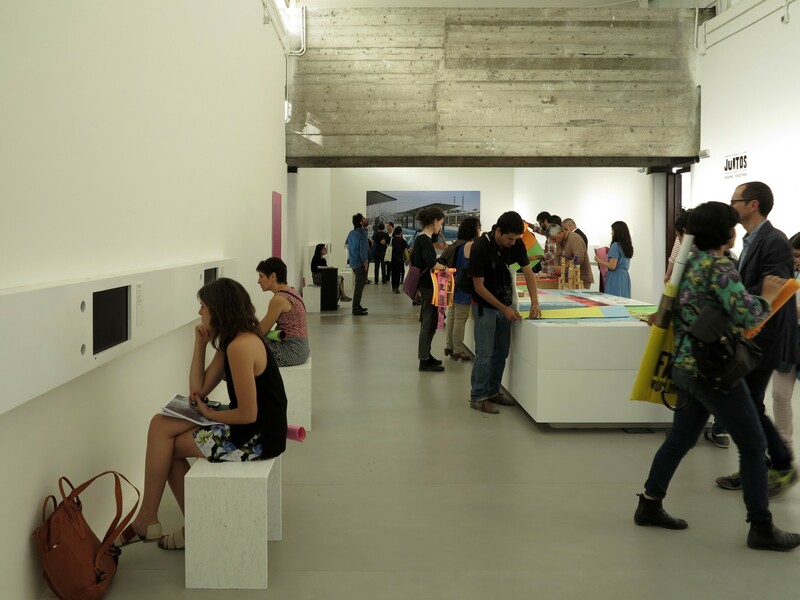 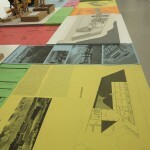 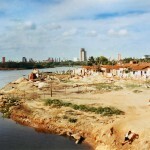 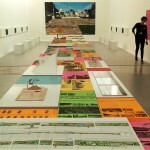 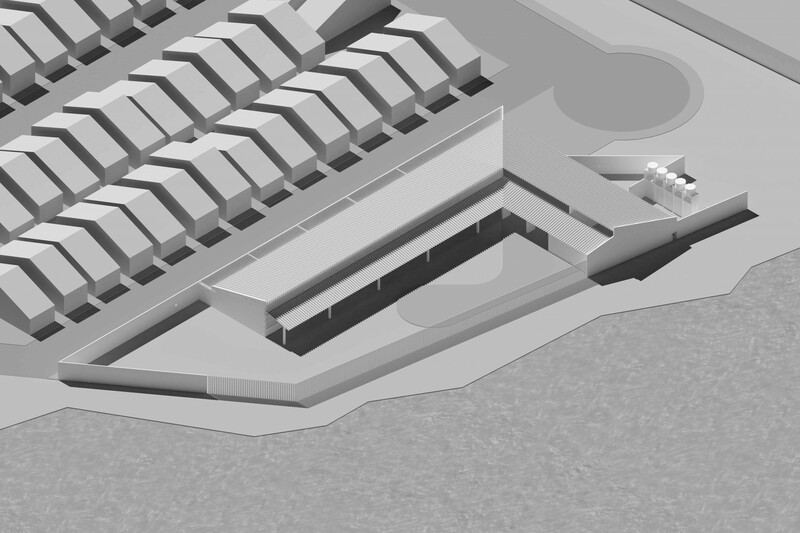 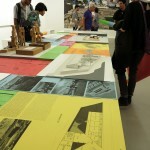 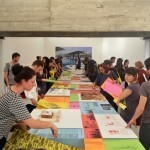 O Norte was selected by the Fundação Bienal de São Paulo and Ministry of Foreign Affairs as one of the 15 architectural offices to represent Brazil at the Venice International Architecture Biennale in 2016. 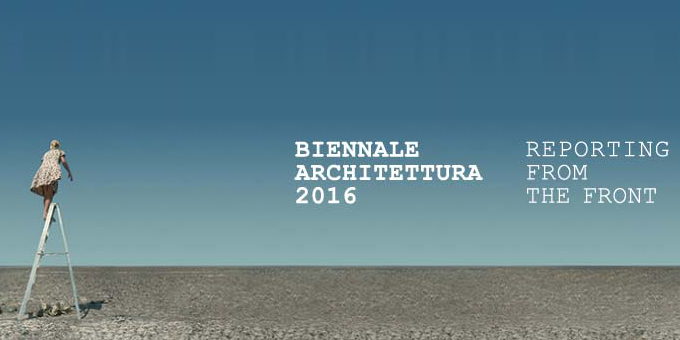 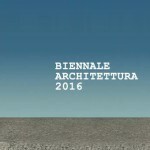 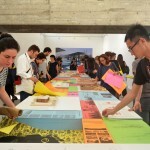 This 15th Biennale Edition has the theme Reporting From the Front, with the representation of 64 countries, 53 international universities from 5 continents. 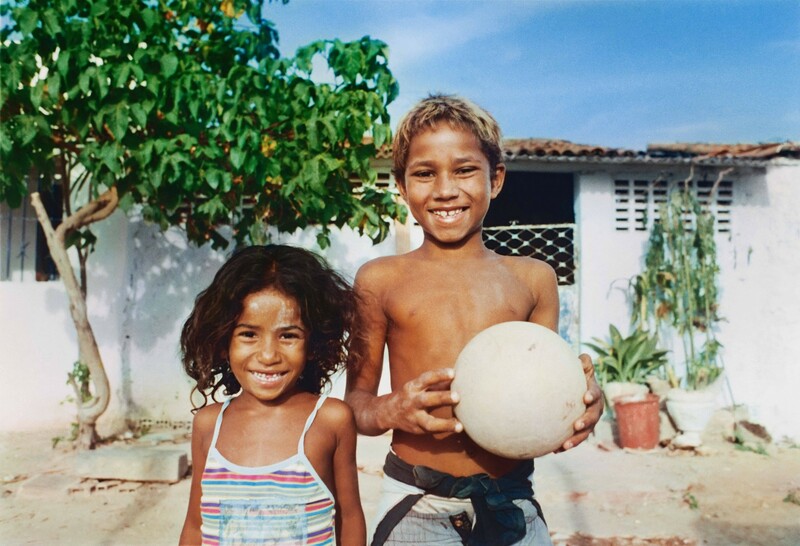 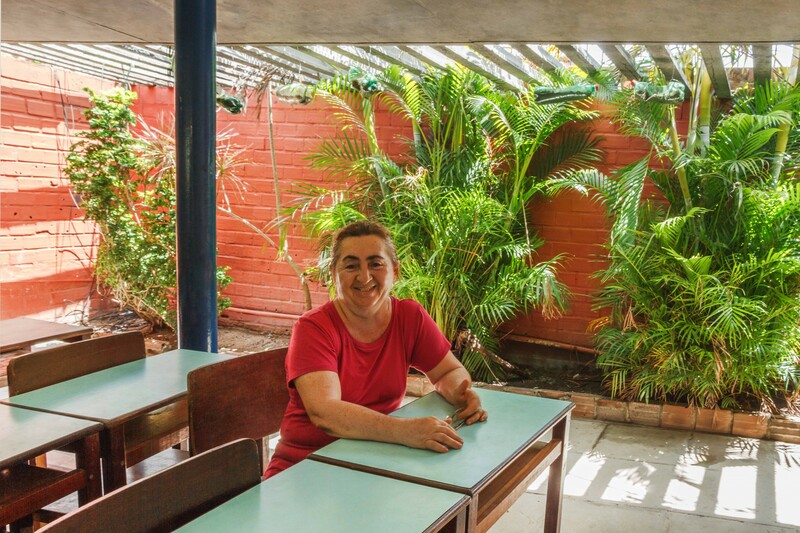 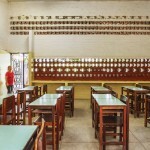 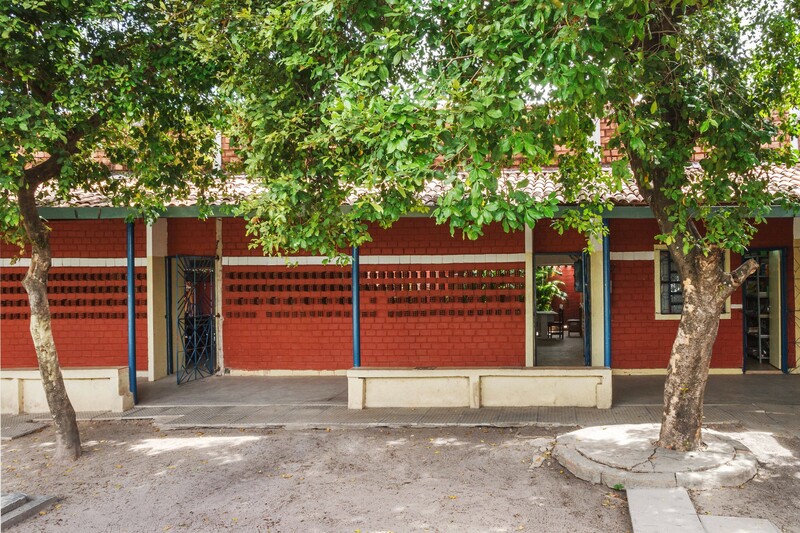 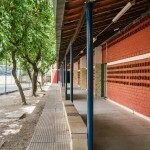 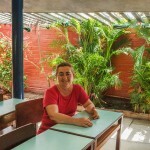 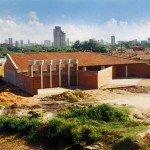 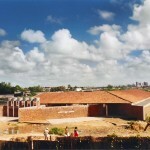 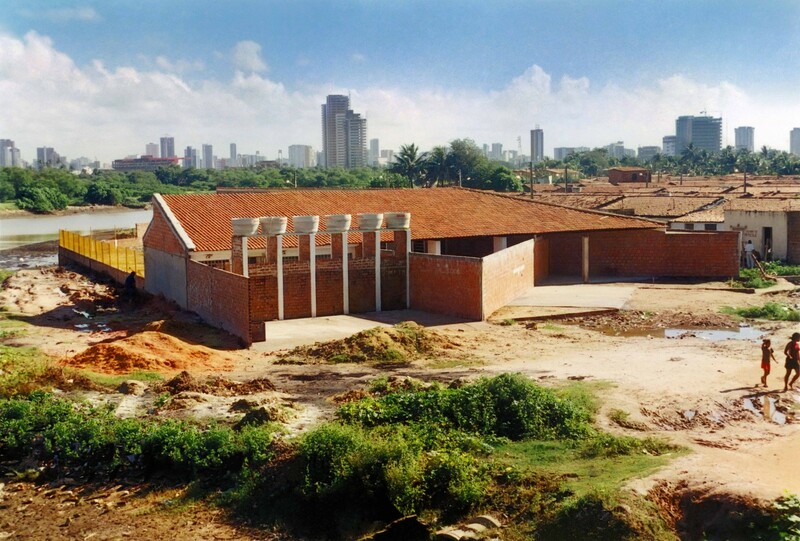 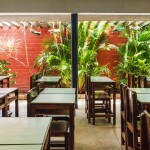 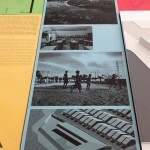 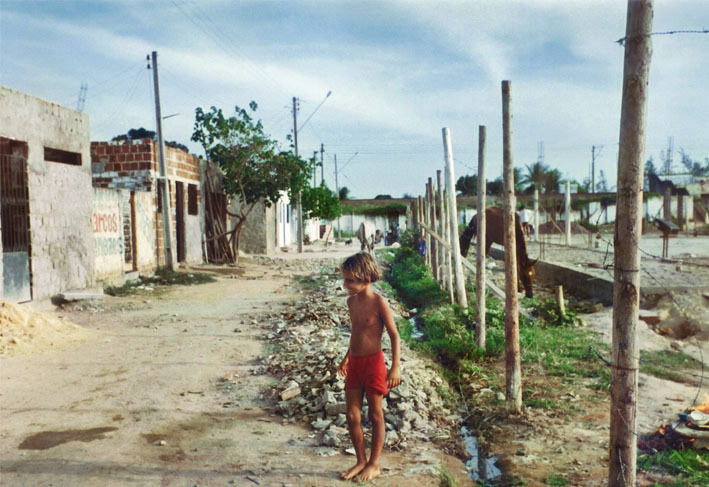 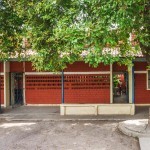 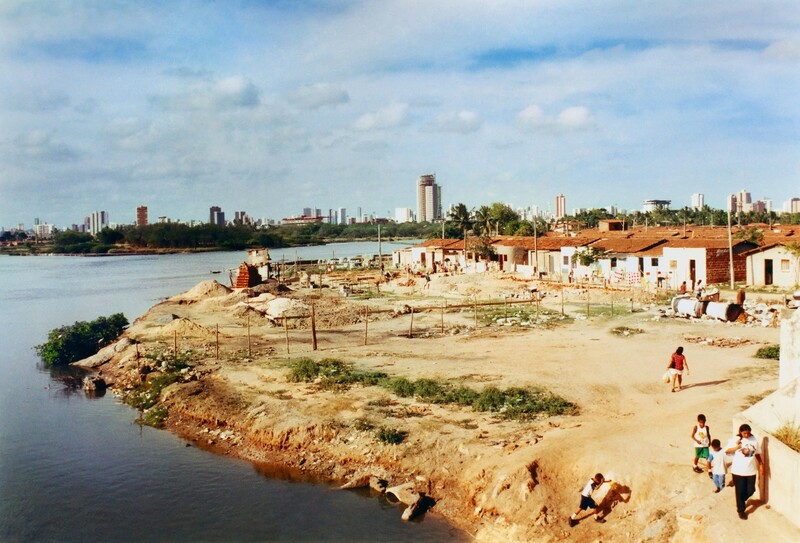 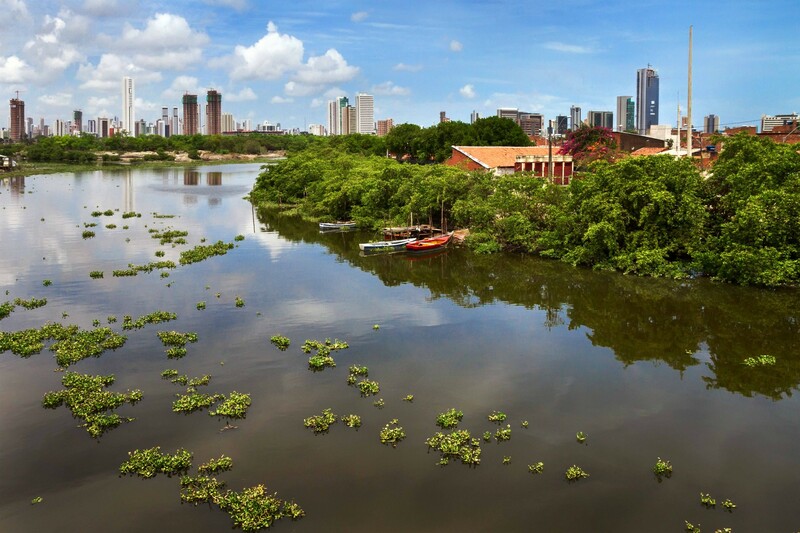 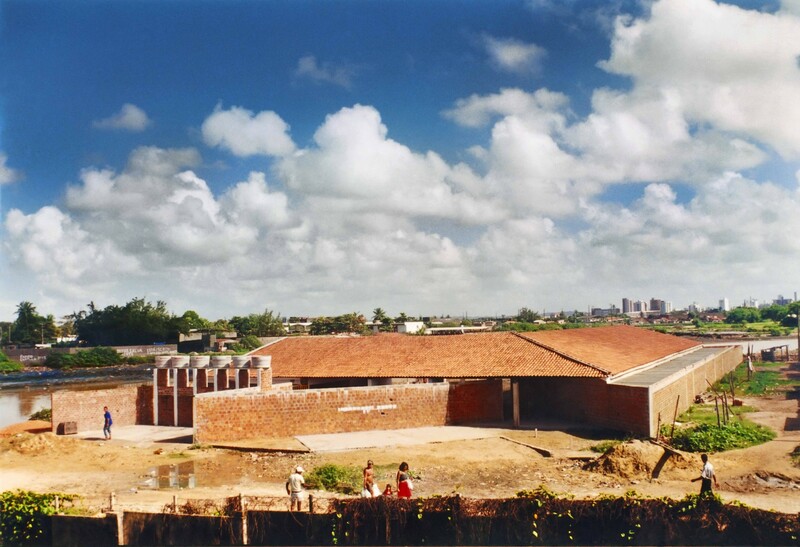 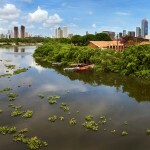 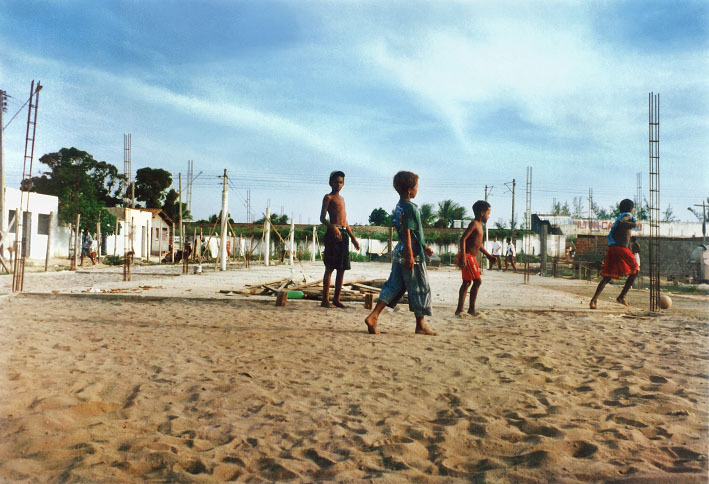 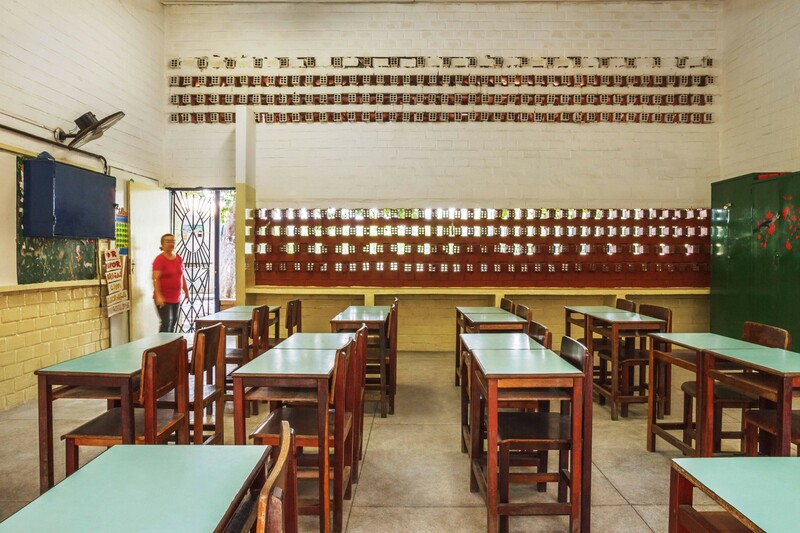 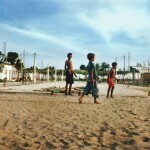 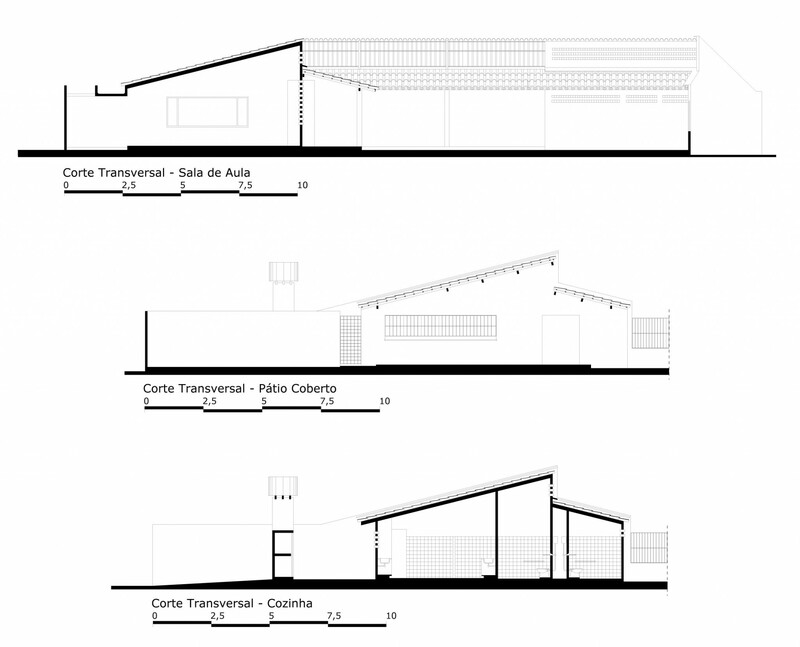 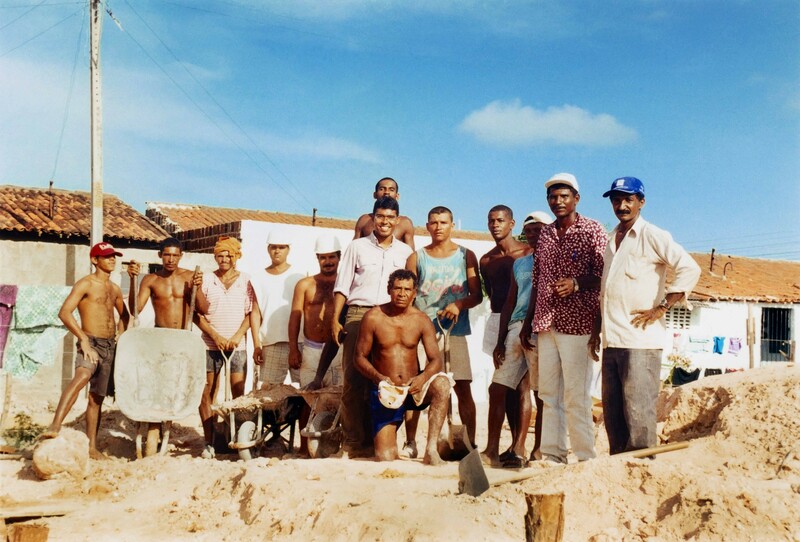 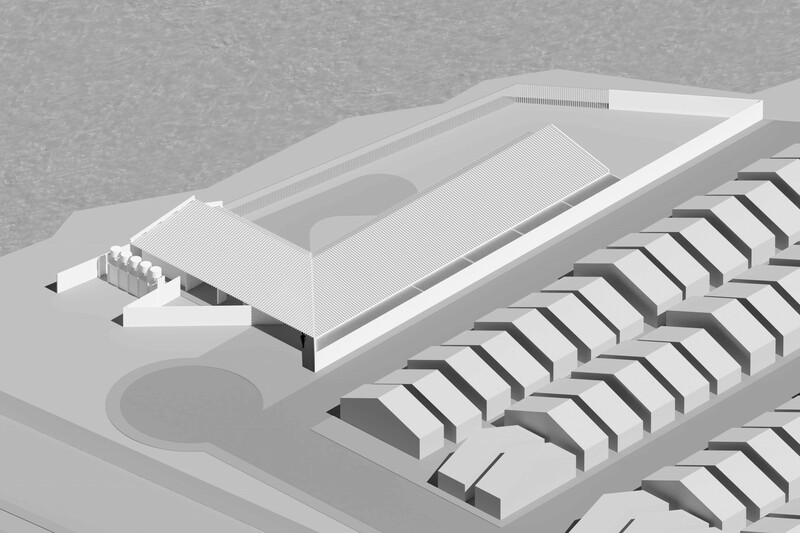 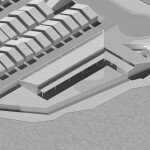 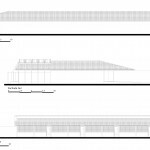 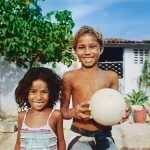 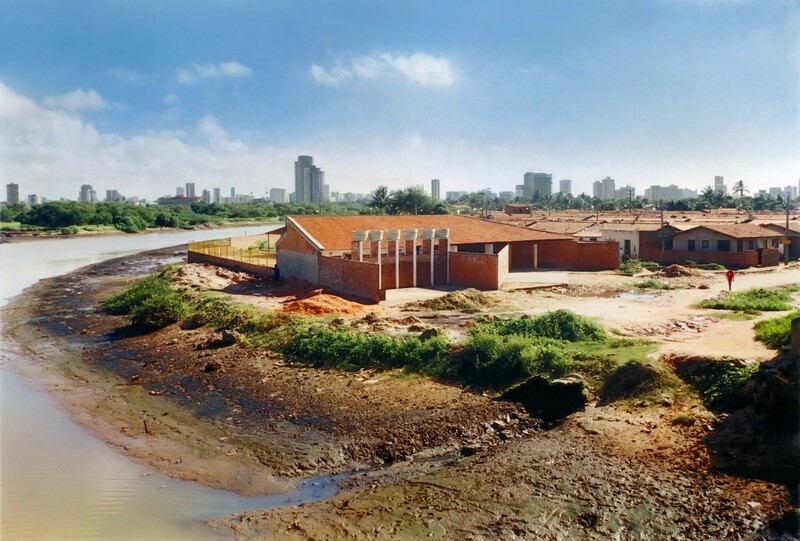 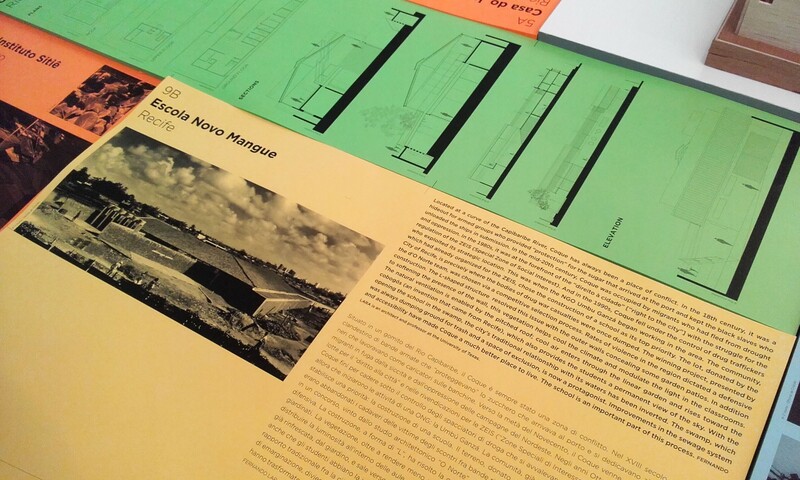 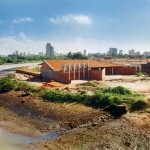 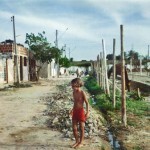 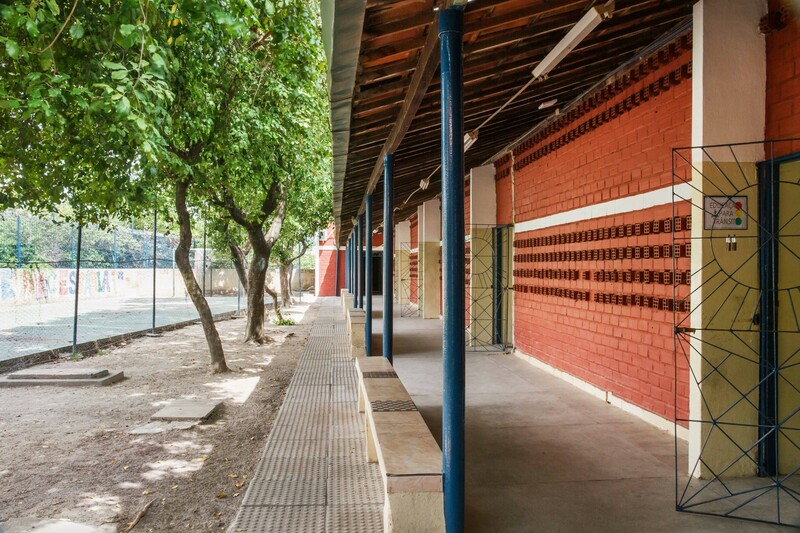 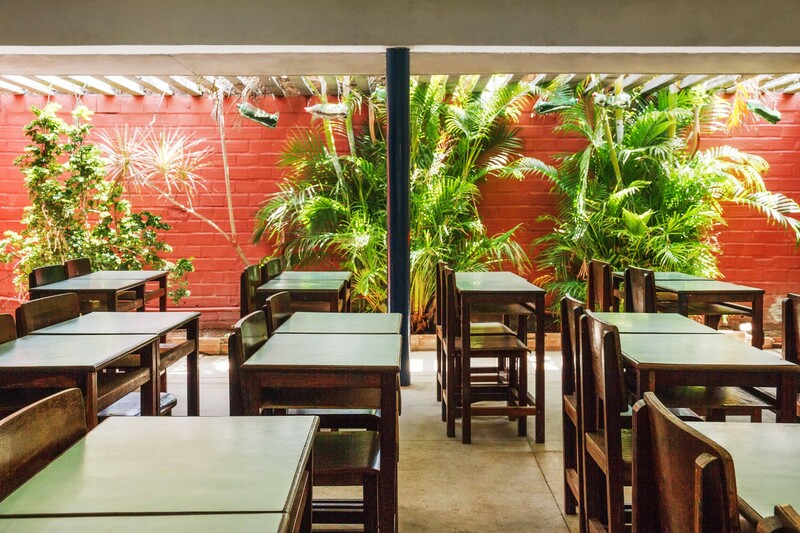 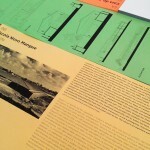 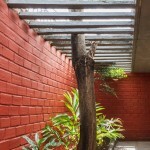 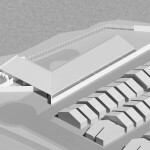 O Norte’s selected project was the Escola Novo Mangue, built at the community of Coque in Recife in 2000.